Tom Bell plays a disgruntled young Brit who becomes bored by his job and his marriage. Bell impulsively launches an affair with 15-year-old actress Olivia Hussey. But fear not: this isn't going to be "The Joey Buttafuco Story". Rather, both Bell and Hussey are brought to their senses when she thinks she's pregnant. Judy Carne, at the tail end of her Laugh-In-generated fame, is adequate as Bell's loving wife. 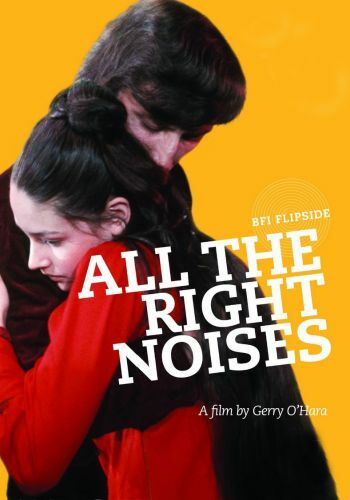 Director Gerry O'Hara based the screenplay for All the Right Noises on his own novel.